The Budget 6.5AL small shank tenor trombone mouthpiece is a viable alternative to more expensive options. 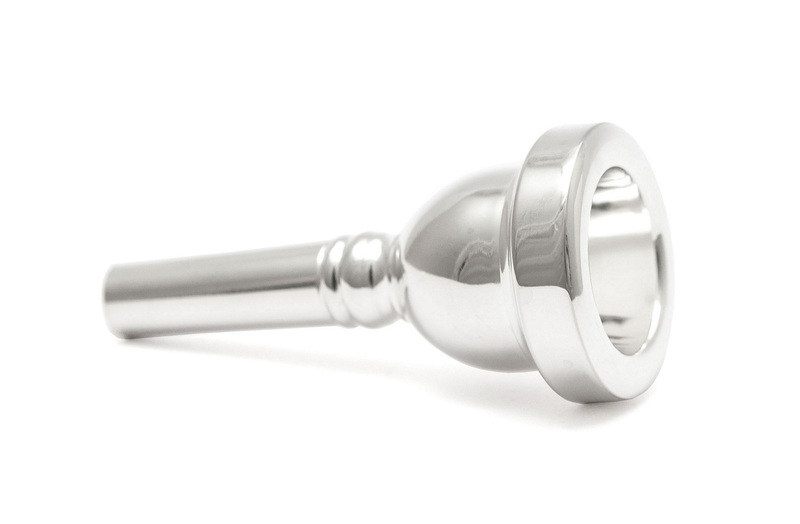 This budget mouthpiece has a slightly thicker shank and thus sits slightly more proud, but not enough to effect tuning dramatically. This mouthpiece is perfect for beginners and intermediate players alike.